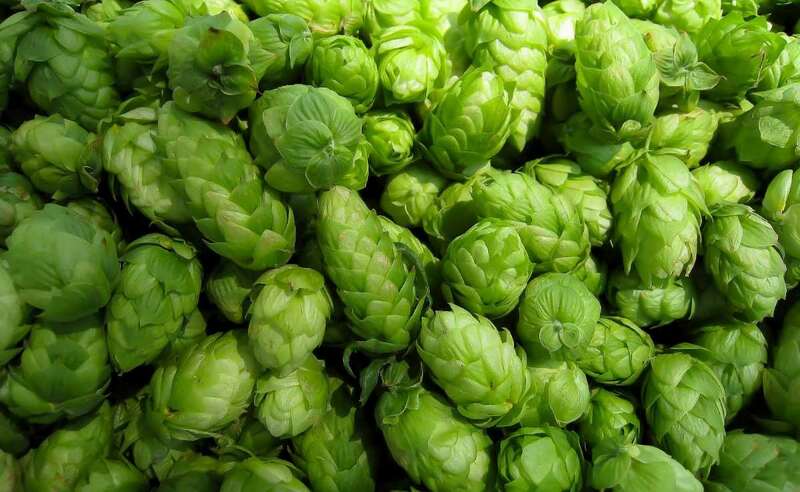 Hops is our life for more than 150 years. 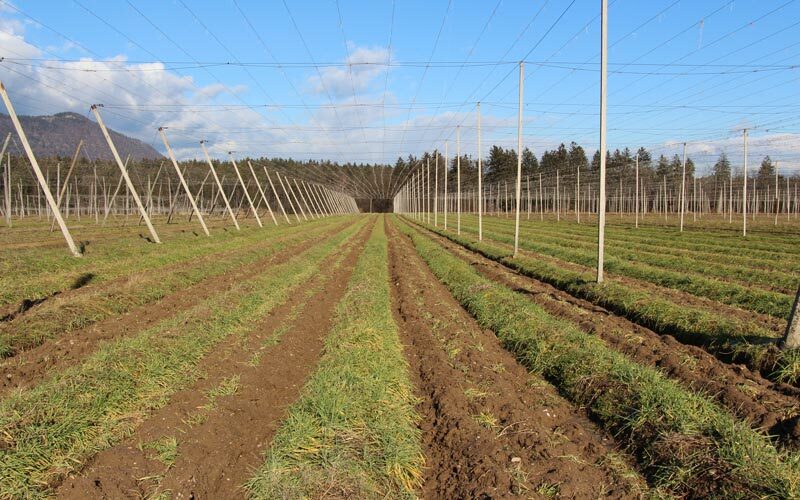 We are a family company and we are living in close contact with hops for more than 150 years as we are the fifth generation in our family that produces hops on the local home farm. 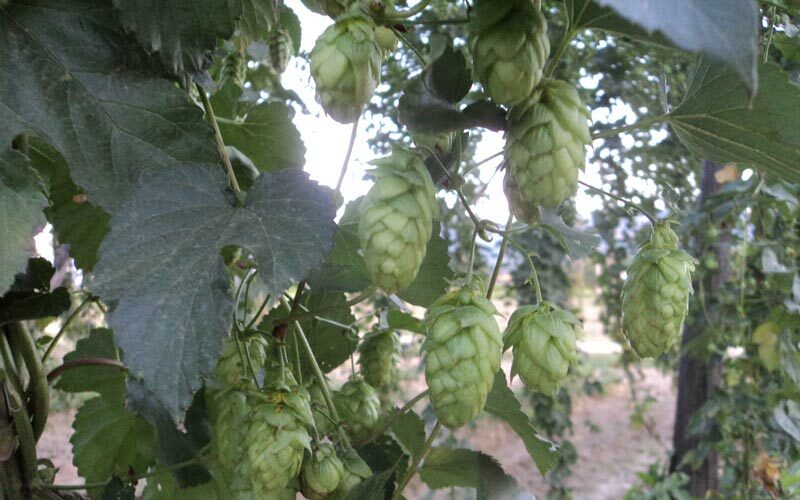 We are engaged in the production and sale of Slovenian hops. 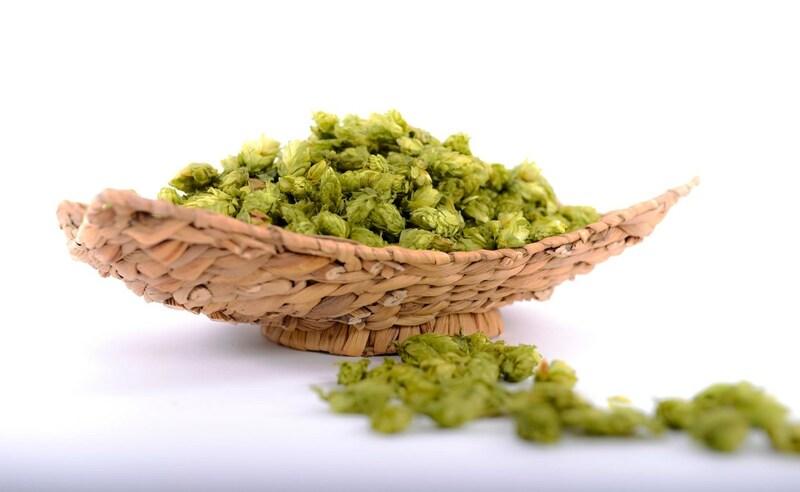 Per customer’s request, we can arrange the purchase of any hops produced worldwide or the type of a hop product. 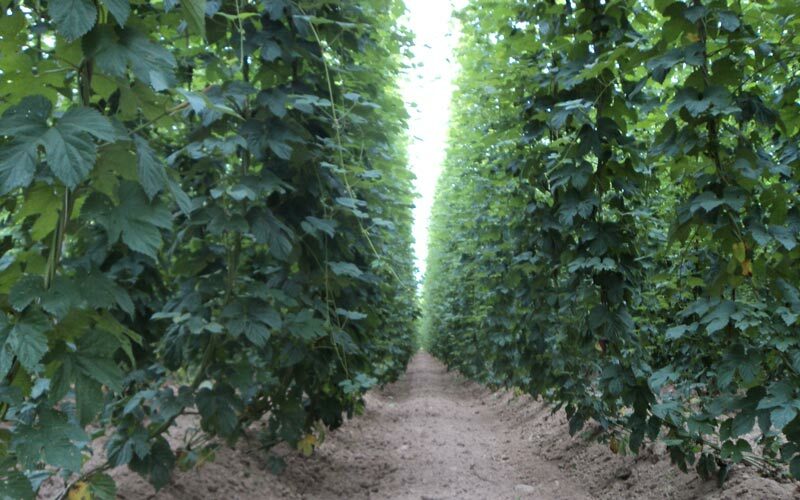 With good quality and fast delivery anywhere in the world we are trying to meet all the clients' wishes, including the required analysis, Global Praxis (GP), ISO standards and environmental protection. We are available for all the information all in order to get the best possible decisions. Vitahop d.o.o. 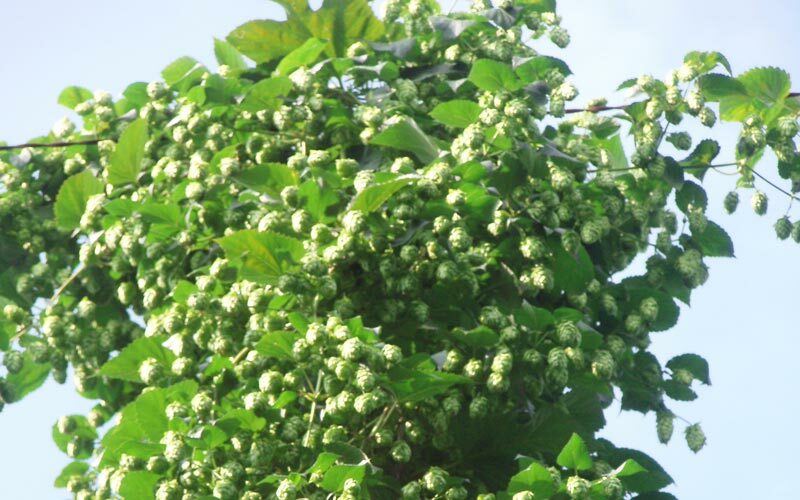 is selling hops worldwide more than 10 years. 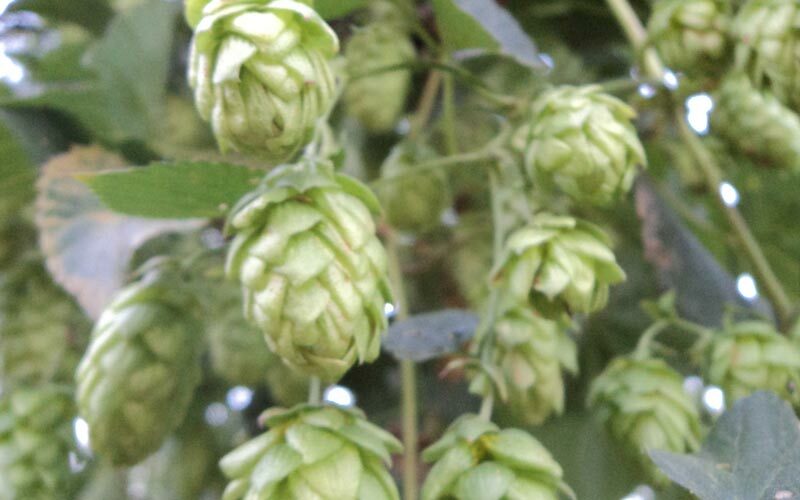 Pressed hops: We supply pressed hops in RB60 type bales with weight up to 65 kg. Other possible options are packages of 5 kg. 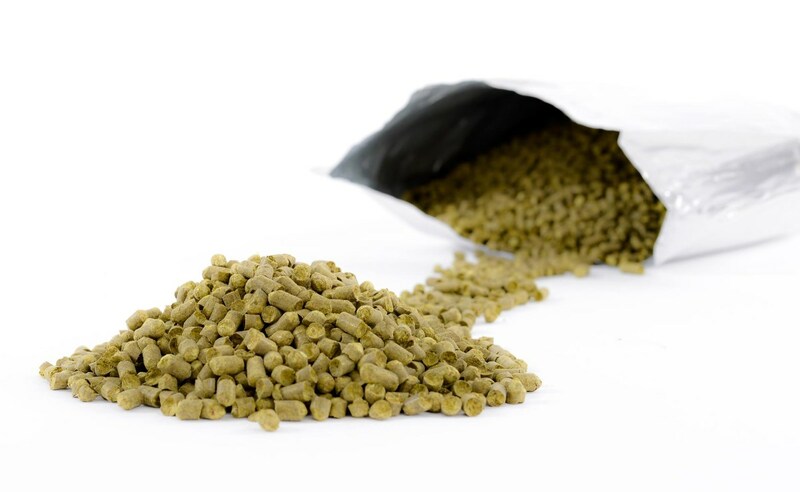 Hop pellets type 90 or type 45, packed in an aluminium pouch with an inert gas (N2 or CO2) with the capacity of 1 kg, 5 kg and 10 kg. 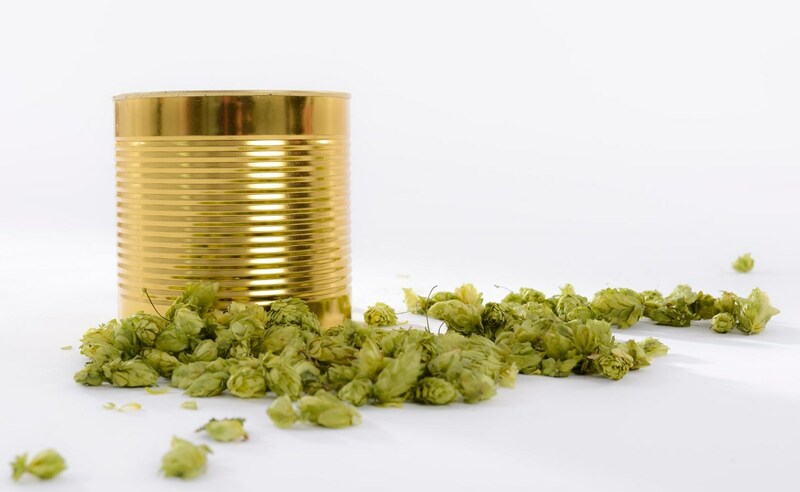 Other possible options are packages in cartons with the capacity of 20 kg. 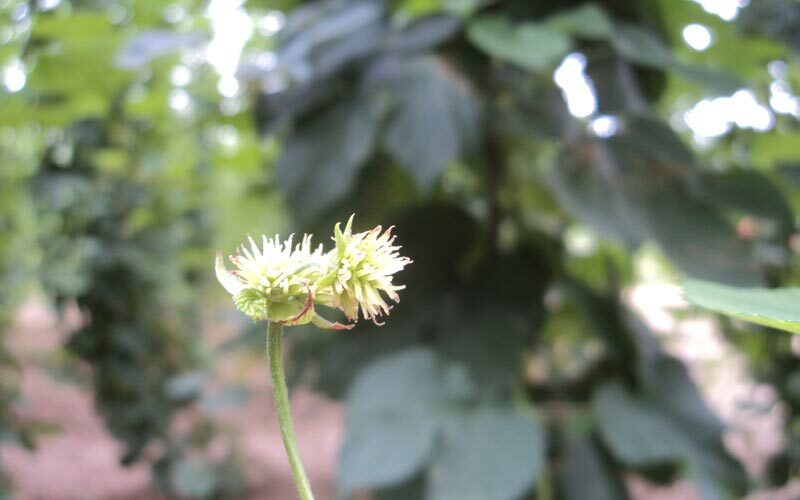 Extract of CO2 or ethanol (C2H5OH) in the desired pack of 1 kg, 5 kg and 10 kg, and isomerized products. 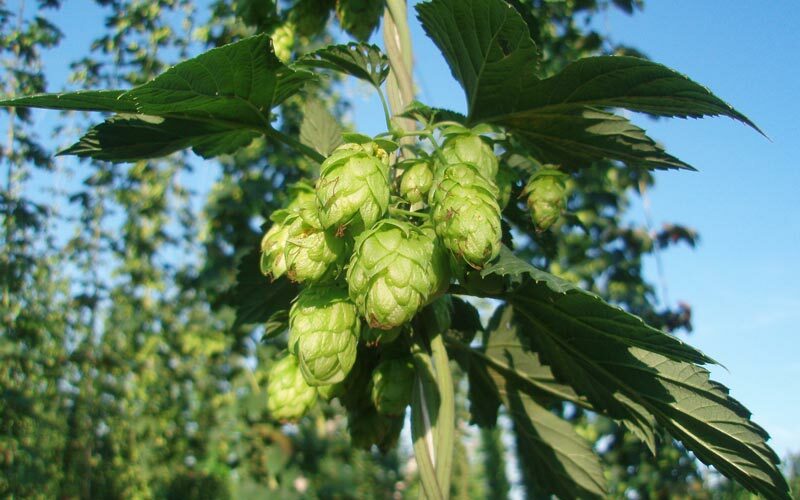 Till the end of July we collect pre-orders for the supply of fresh hops. The supply of hops for the decoration of the premises and the production of decorative products. 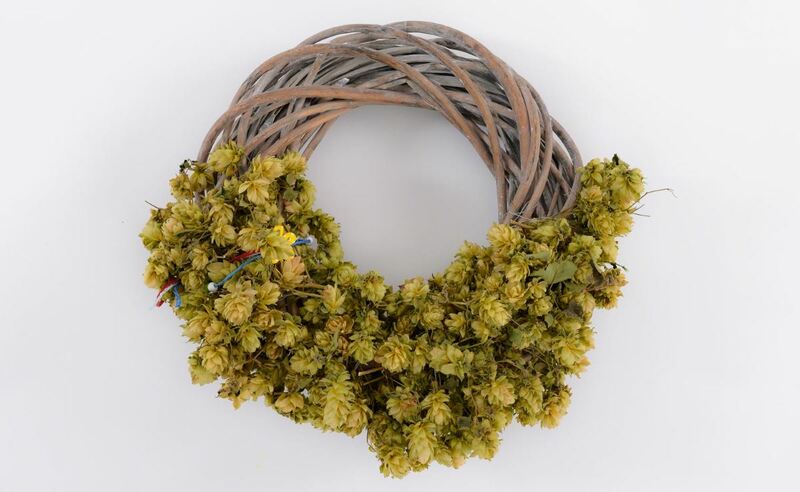 Hops have a soothing effect and after a cup of hot hop tea you will sleep well. The slogan that you want to keep in your mind: from friends to friends. 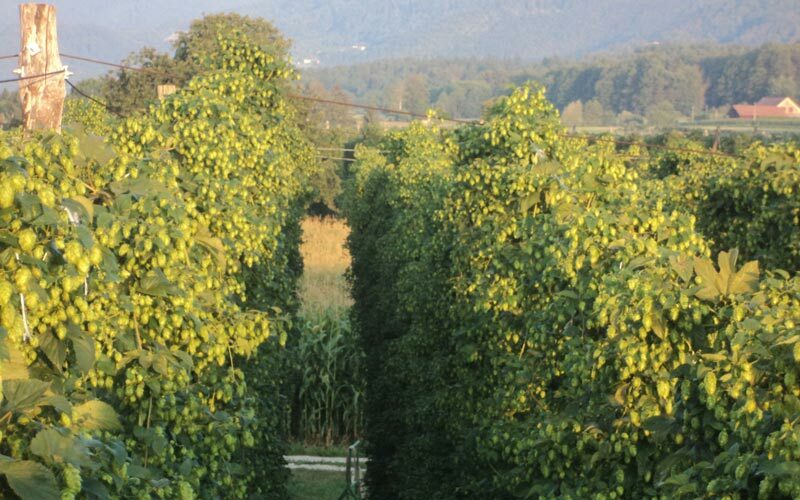 When the beer captures the aroma of hops from the sunny side of the Alps, you just cannot forget it.